KANSAS CITY, Mo. (WDAF) -- Most everyone has an opinion on the death penalty, but not many people have ever had to make a decision whether to sentence someone to death. “It’s something that changes you, it changed me," Lindy Lou Isonhood said before a screening of a film detailing her story at Park Hill High Wednesday night. Isonhood served on the jury that would decide the fate of Bobby Wilcher in Mississippi in 1994. “I asked the other jurors, 'what about a life sentence? '” Isonhood said. The decision to give Wilcher the death penalty still haunts her, so much so she went to visit the man convicted of two brutal murders on the day of his execution. A woman who voted to send a man convicted in two brutal murders to his death is tracking down her fellow jurors to see if they regret their decision. “I wanted to ask him to forgive me for my hand in his death because I didn’t want to have to do what I did. He told me he didn’t want me to feel guilty, he put himself in that situation," she said. Isonhood collaborated with producers on the 2017 film, Lindy Lou, Juror #2. In the documentary she tracks down many of the 11 other jurors to see if they also second-guessed their decision. “I thought about that every moment for a while, did we do the right thing?" one juror tells Isonhood in the documentary. Isonhood says though she no longer supports the death penalty, she is in favor of better educating jurors about their options in sentencing and the possibilities of parole. Missourians for Alternatives to the Death Penalty sponsored the screening of the documentary. 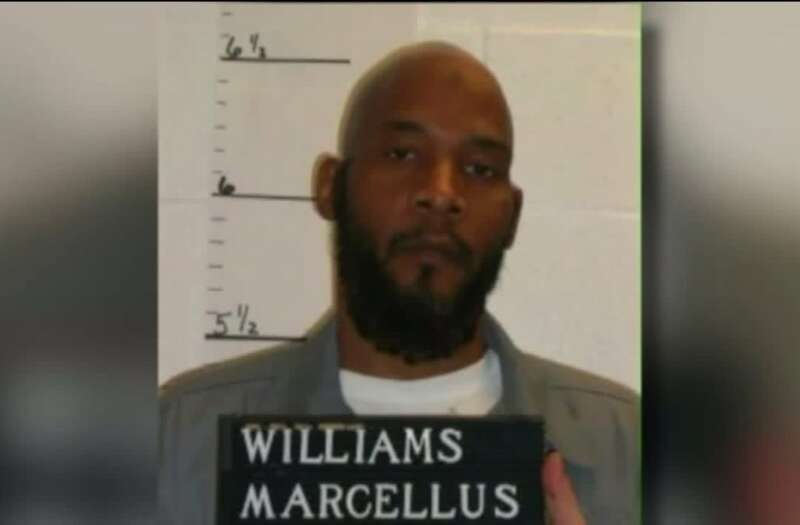 The group also praised a recent decision by Governor Eric Greitens to stay the execution of Marcellus Williams for the time being. Tuesday he announced the retired judges who will be on a board of inquiry looking into possible DNA evidence in the murder of a St. Louis Post Dispatch reporter that could possibly exonerate Williams. “He came within four hours of his execution so that’s pretty frightening. But we see it as a step in the right direction, Gov. Greitens was willing to stay the execution," Missourians for Alternatives to the Death Penalty Assistant to the Executive Director Esmie Tseng said. MADP will sponsor another screening of the film Thursday at Park University at 3 p.m.